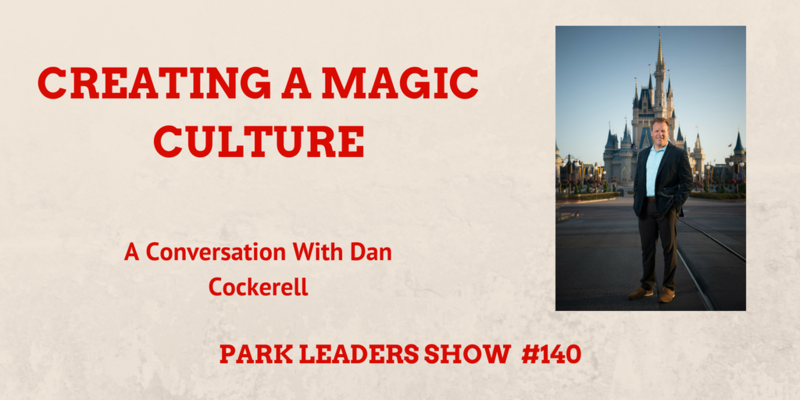 Dan Cockerell had a successful 26-year career with Disney, working his way from parking cars to the Vice President of the Magic Kingdom. Before his career at Disney, Dan spent a summer as a volunteer at Rocky Mountain National Park. Recently, Dan left Disney to make a transition into full time speaking and consulting. Like most of us in parks, Dan worked time out in the field with guests. He learned operations by performing the tough jobs. When he became a leader with Disney, he understood what it took to perform jobs under pressure always focused on serving the guest. Dan specializes in building strong cultures and solid operations for organizations. Dan offers an article of the week for leaders. If you are interested in leadership, you will find a lot of value in these articles. In the weekly email, Dan offers curation on why the article matters and how you can apply it to your role. Find out more about Dan at DanCockerell.com.